If Neil Gaiman and Simon Pegg sat down to write a story together they might come up with something like this. Dave Marwood is trapped in a soul crushing dead end job. He’s in love with his work colleague Melanie and his only friend Gary is a conspiracy theory nut. 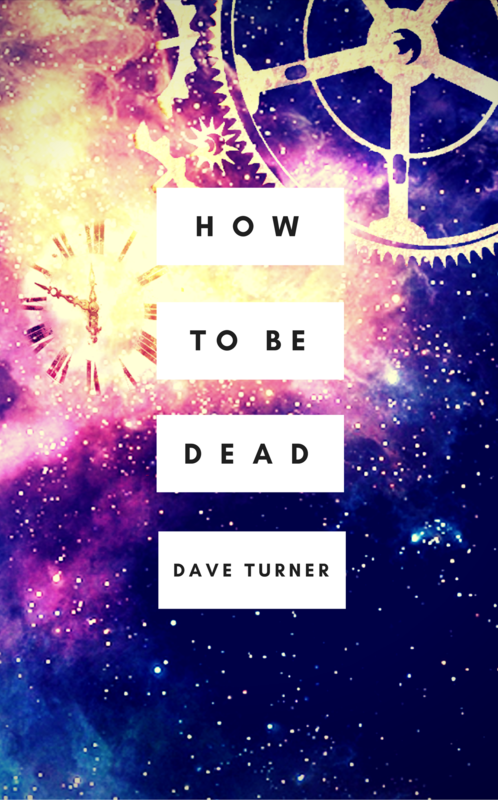 His life is going nowhere until he has a Near Death Experience – though Death thinks of it as a Near Dave Experience. He discovers gifts he never knew he possessed and a world he never dreamed existed. A world where the Grim Reaper is a hard drinking, grumpy Billy Joel fan and the undead are bored, lonely and dangerous. 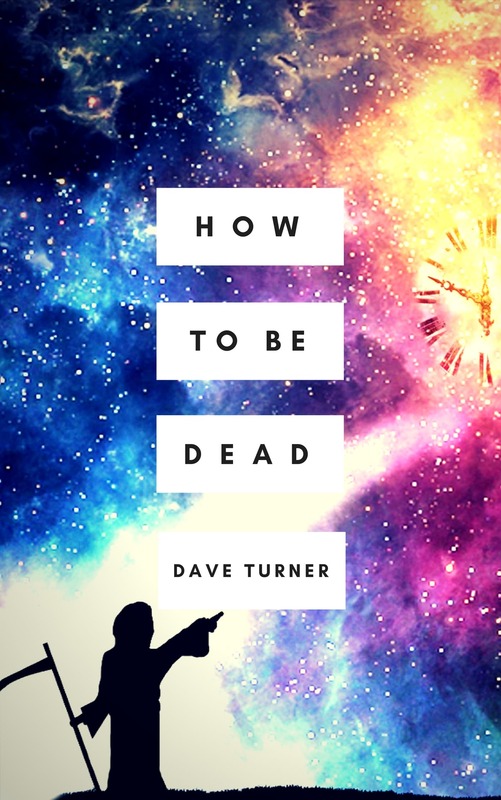 How To Be Dead is the first part in a comedy urban fantasy series that tells the story of Death and his office staff protecting humanity from ghosts, zombies, vampires and medium-sized apocalypses. Your information will be kept confidential and never shared with anybody.